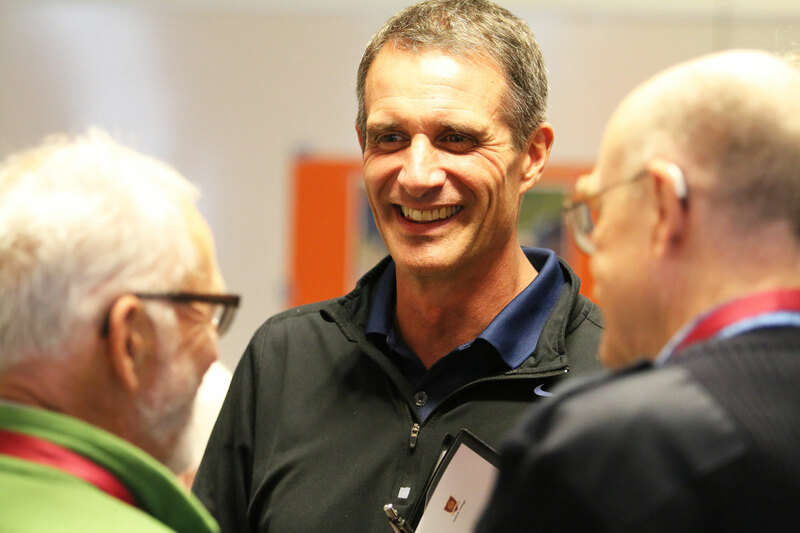 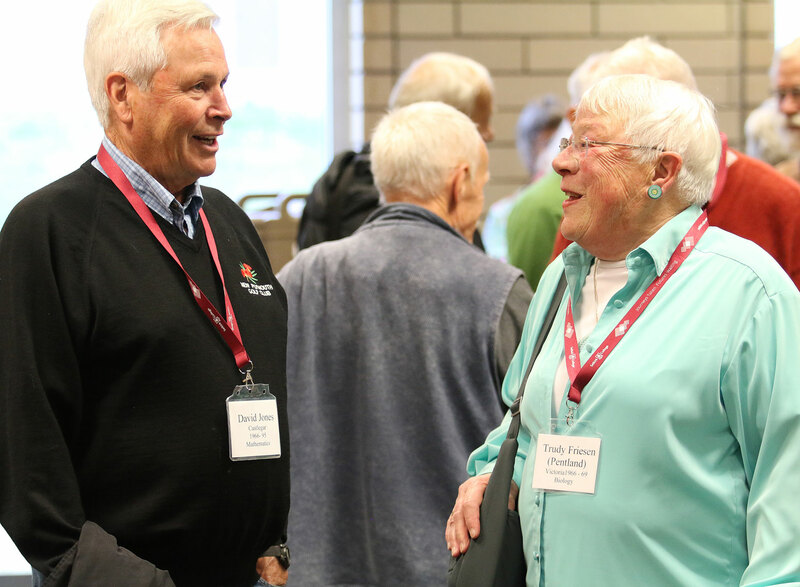 The Selkirk College Homecoming Weekend was a huge success with many exciting connections taking place over three days in Castlegar. 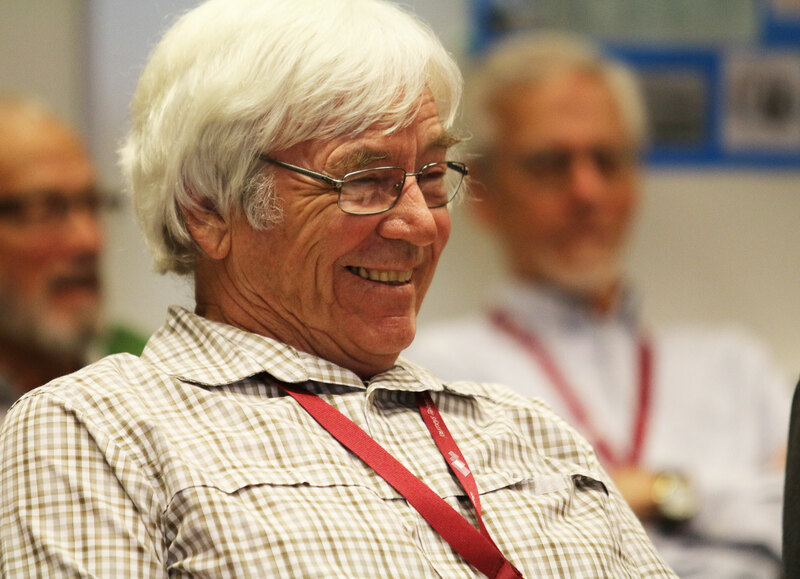 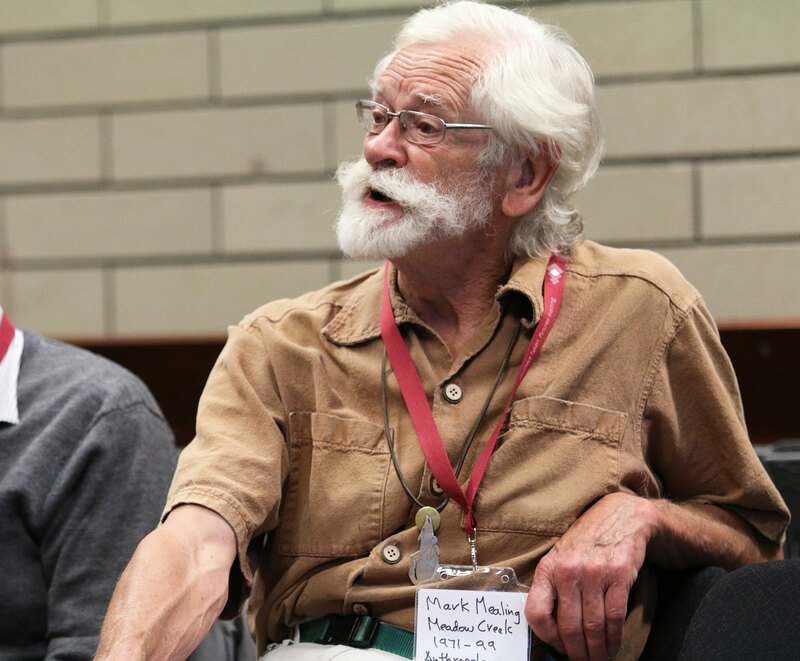 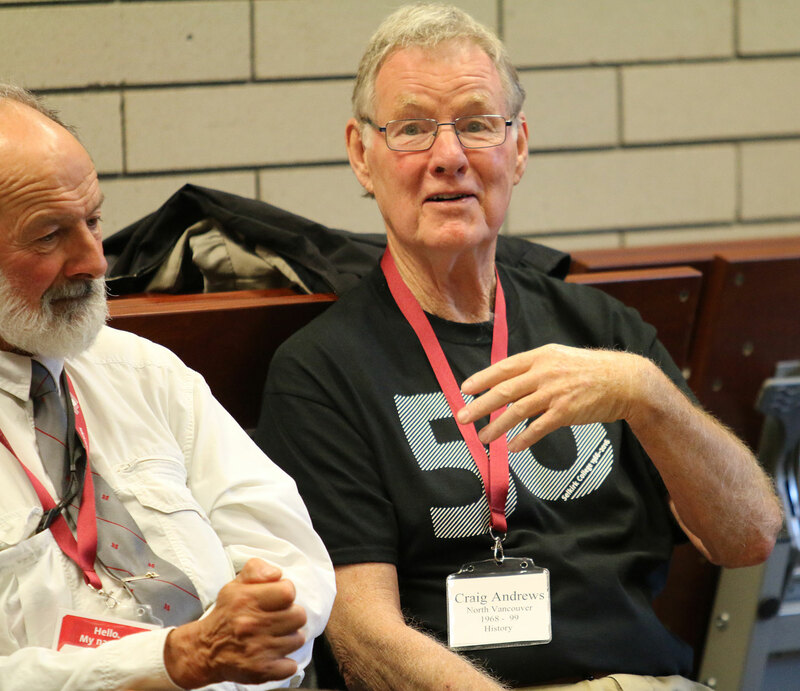 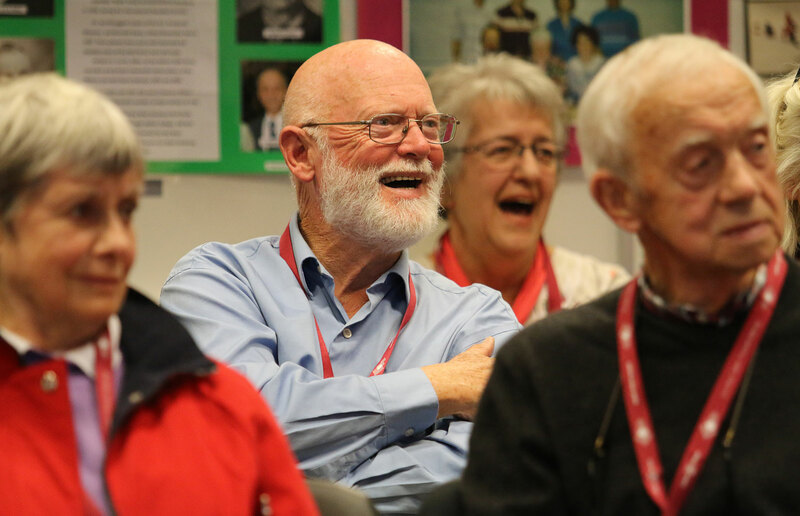 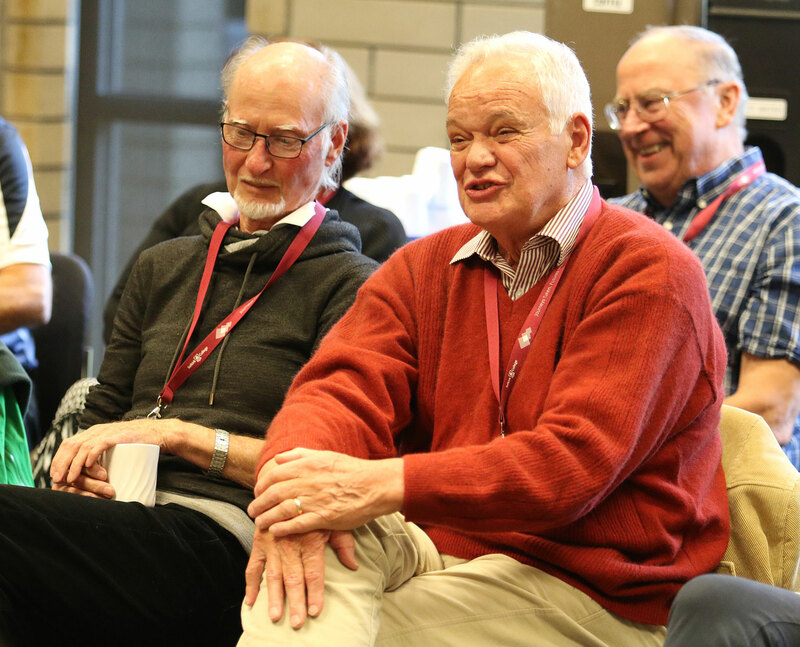 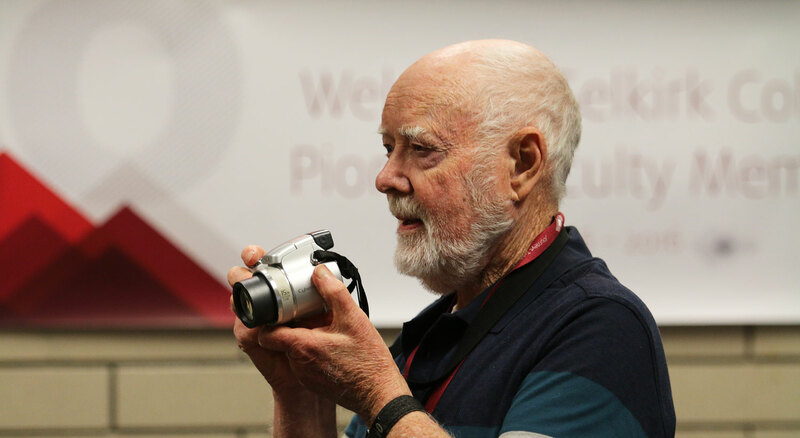 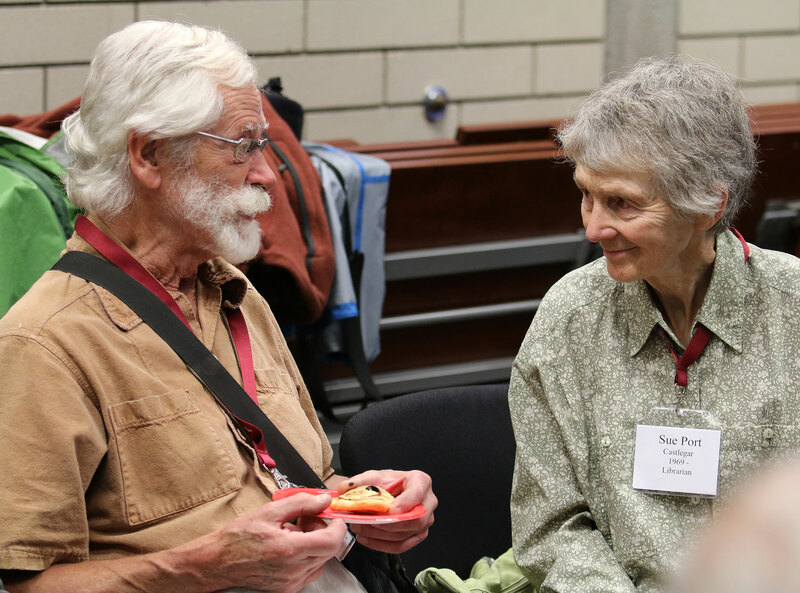 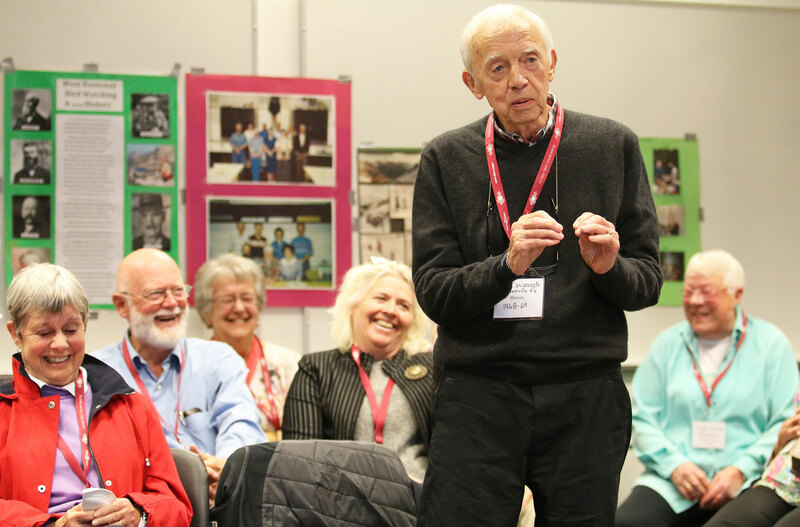 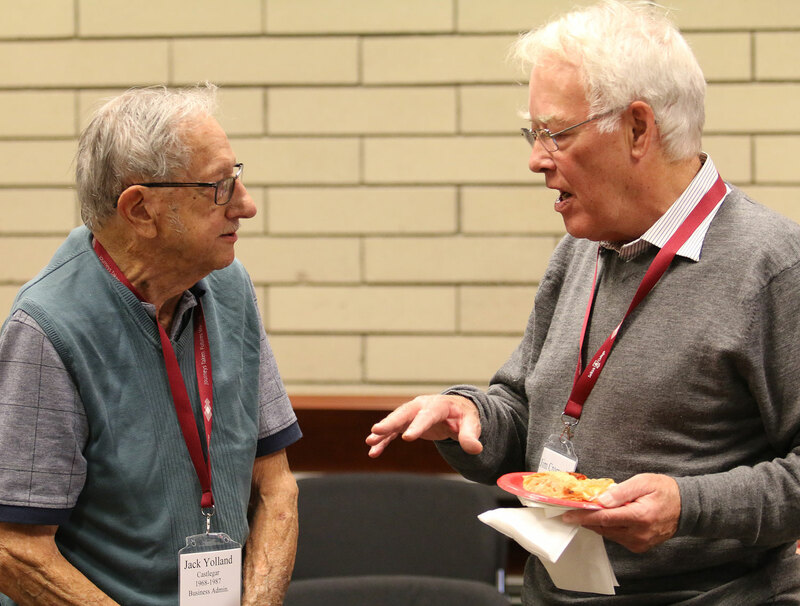 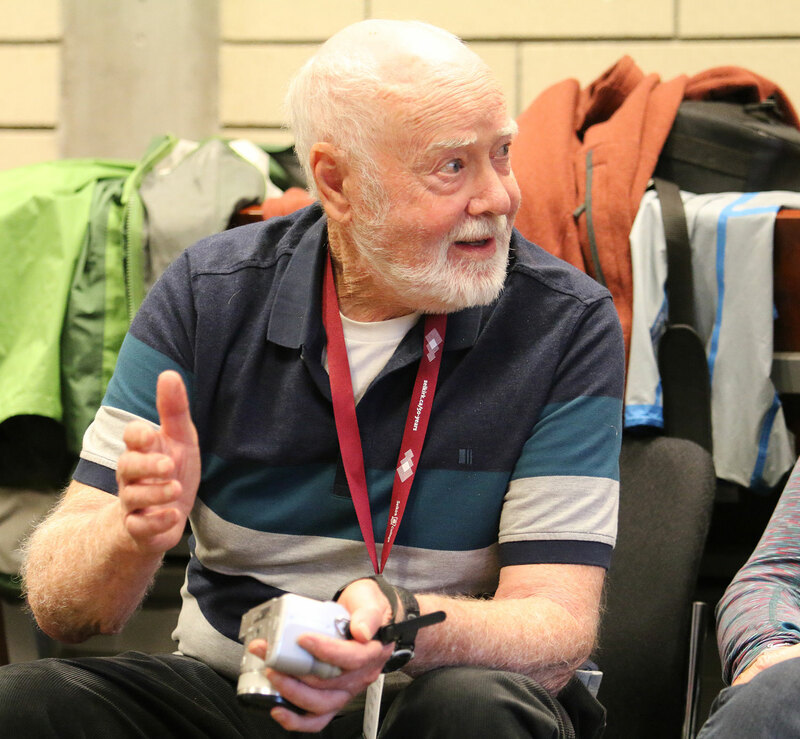 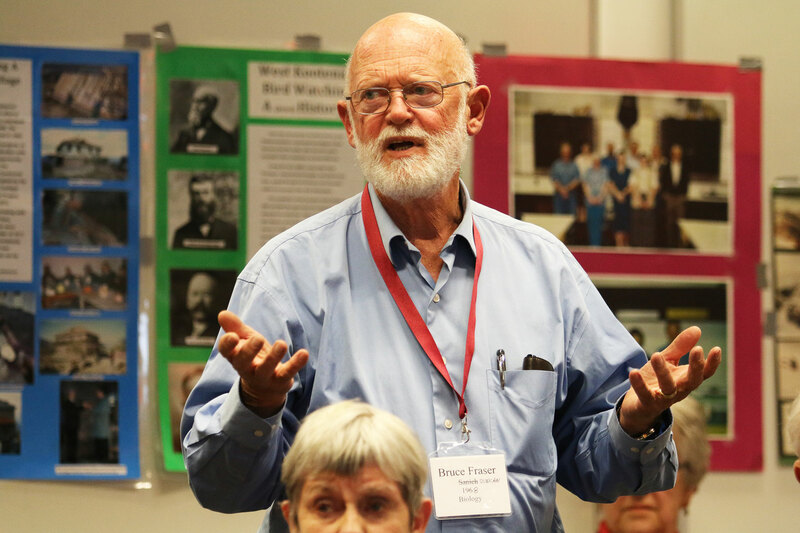 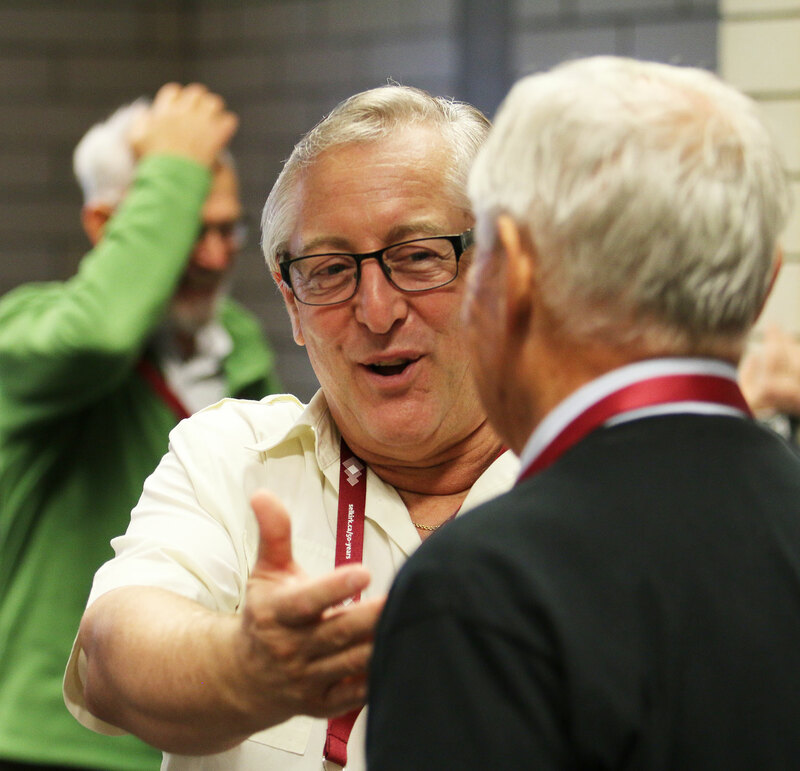 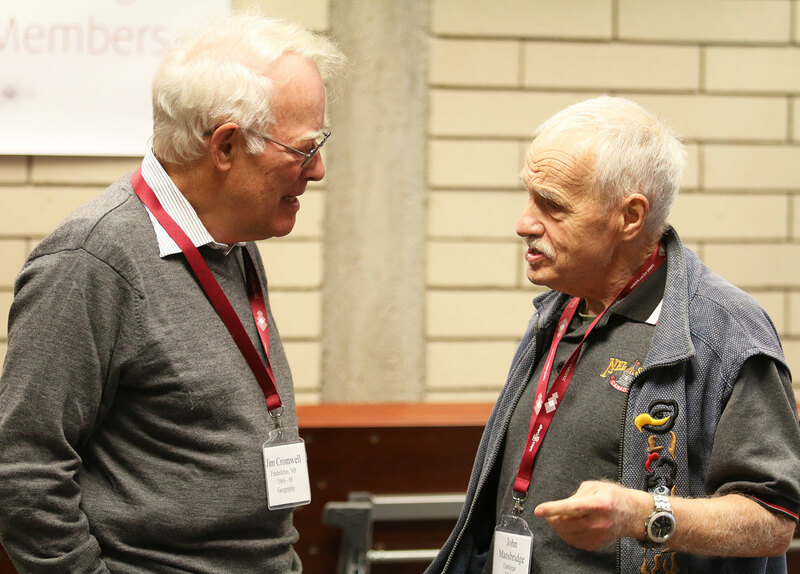 One of the events was the Pioneer Faculty Reunion which brought together the instructors who set the educational tone in the first five years of the college. 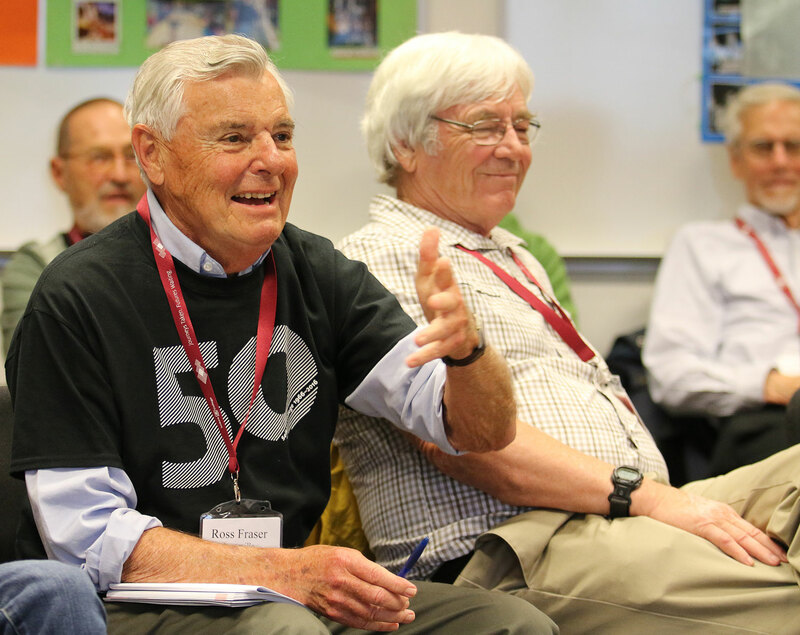 The men and women gathered were from the 1966 to 1971 era. 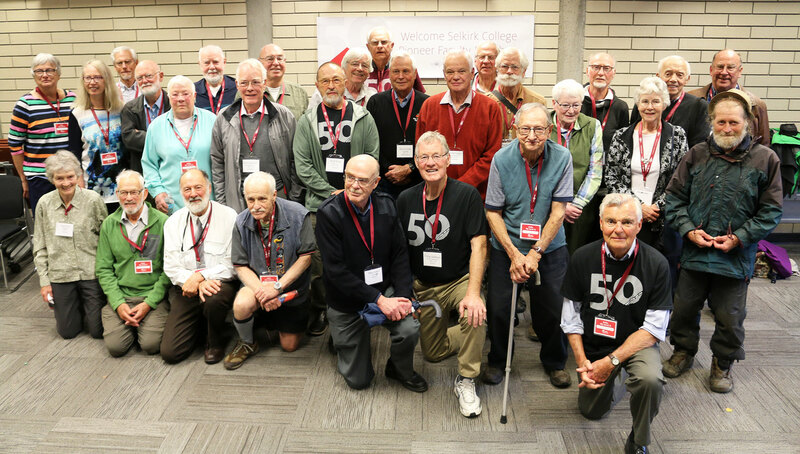 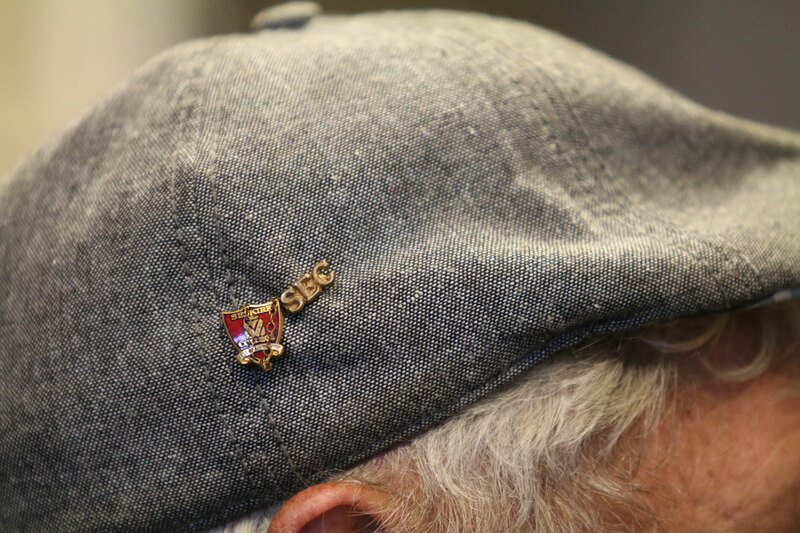 Some were here briefly and some much longer, but the 30 instructors who took part in the reunion all had great stories to tell. 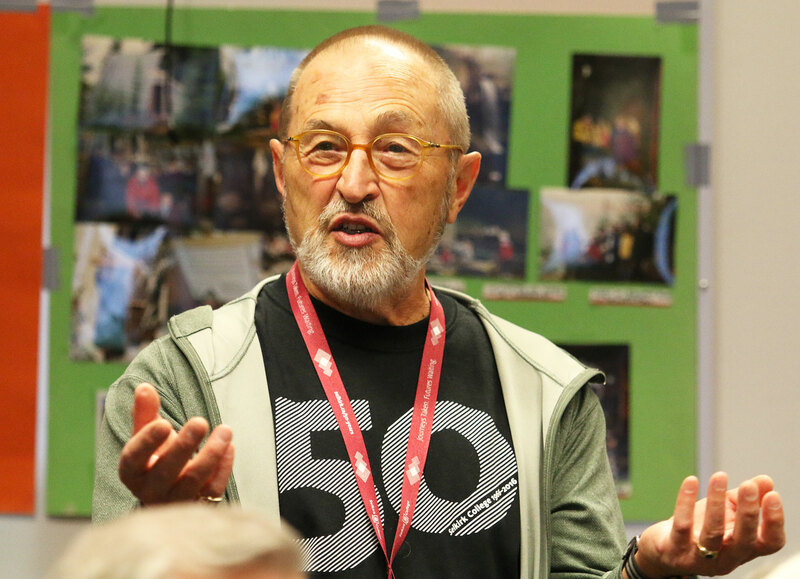 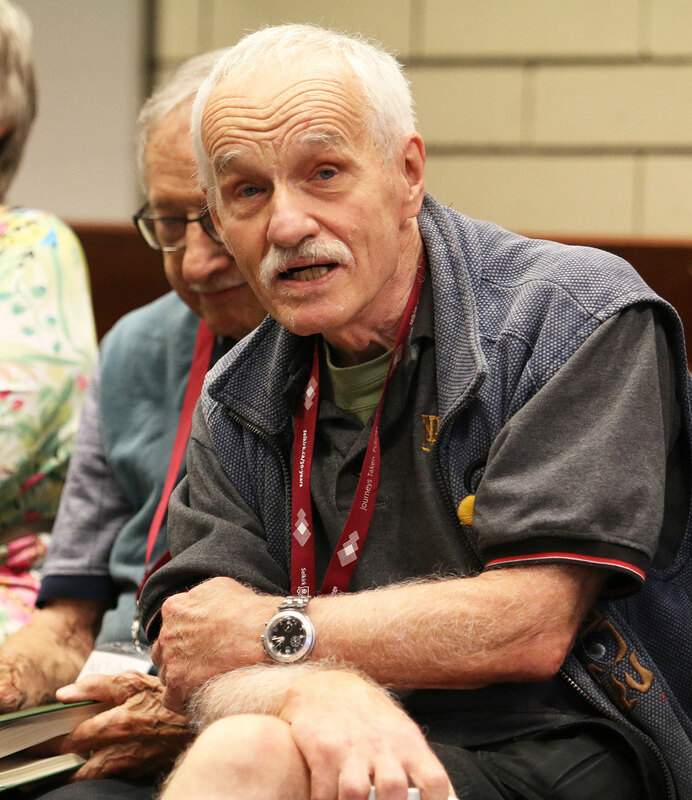 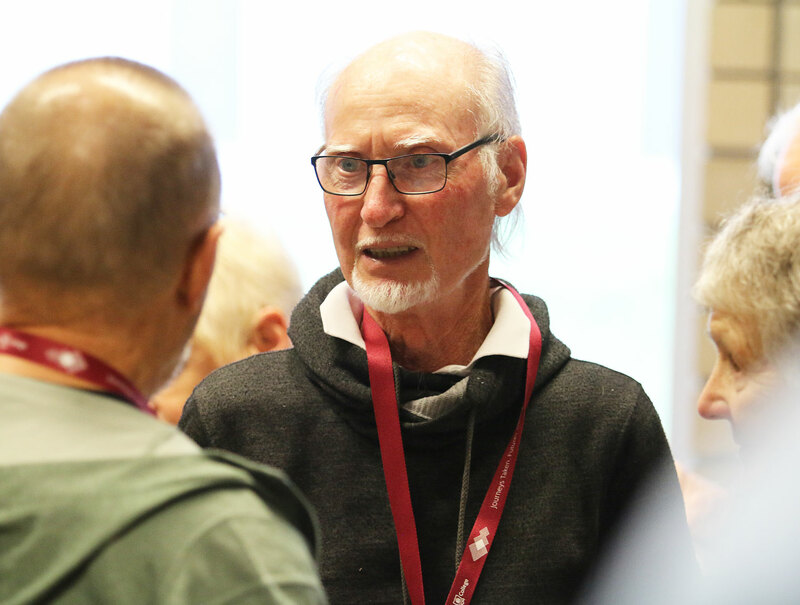 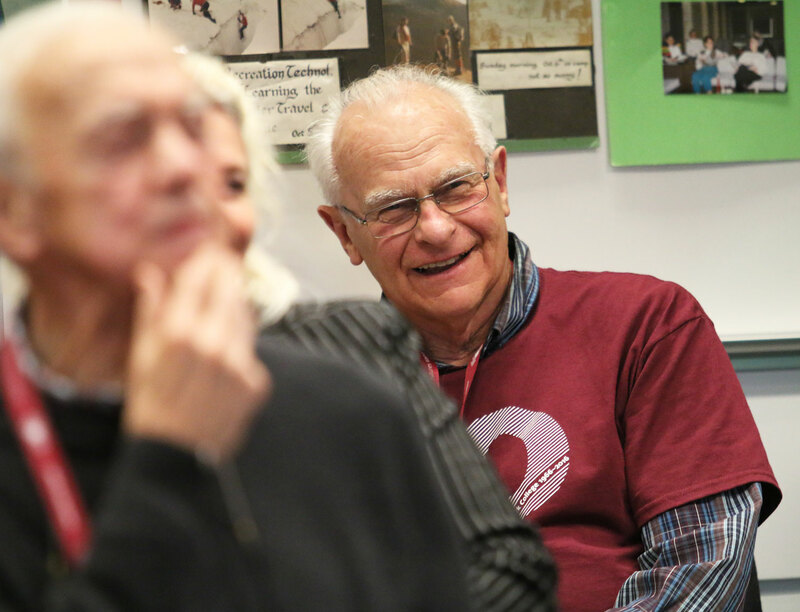 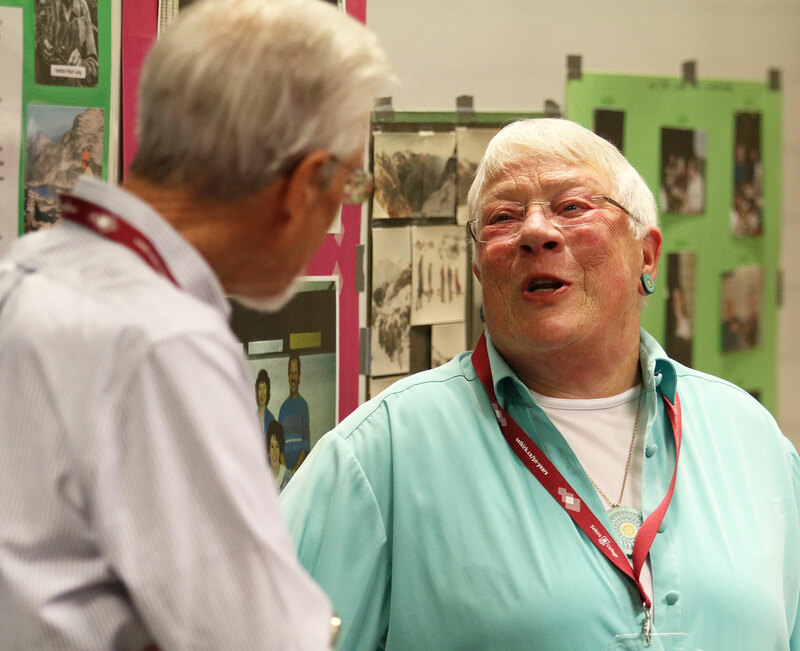 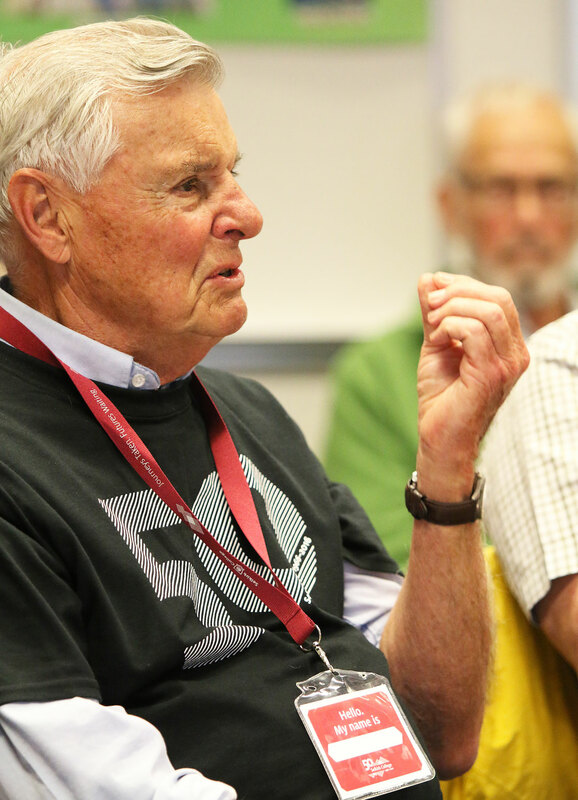 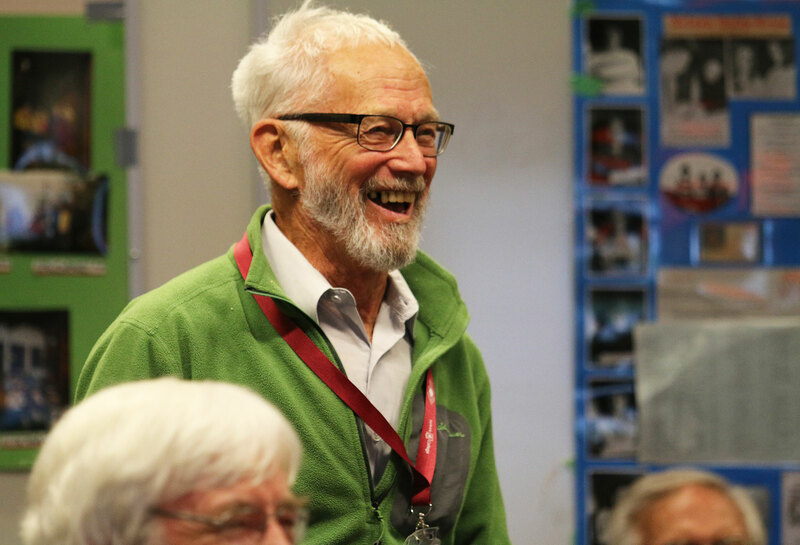 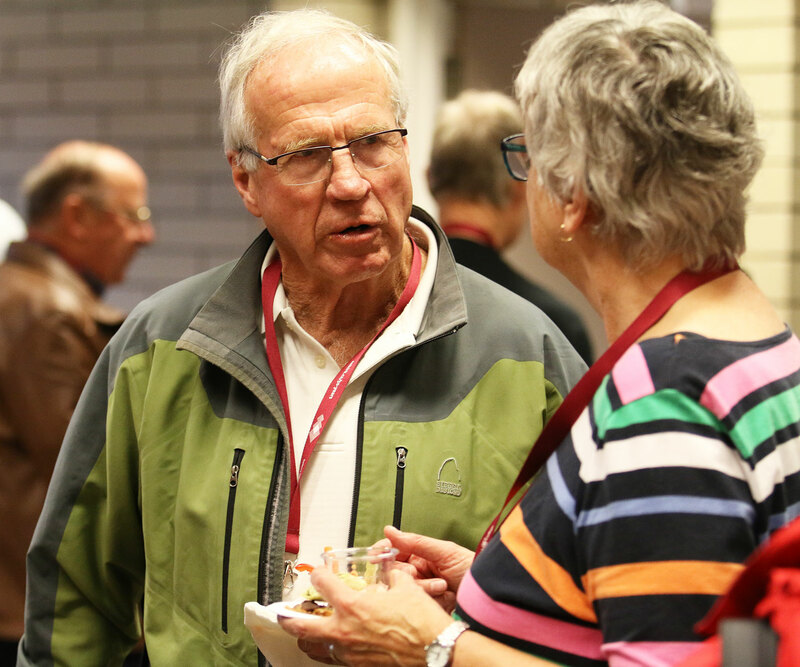 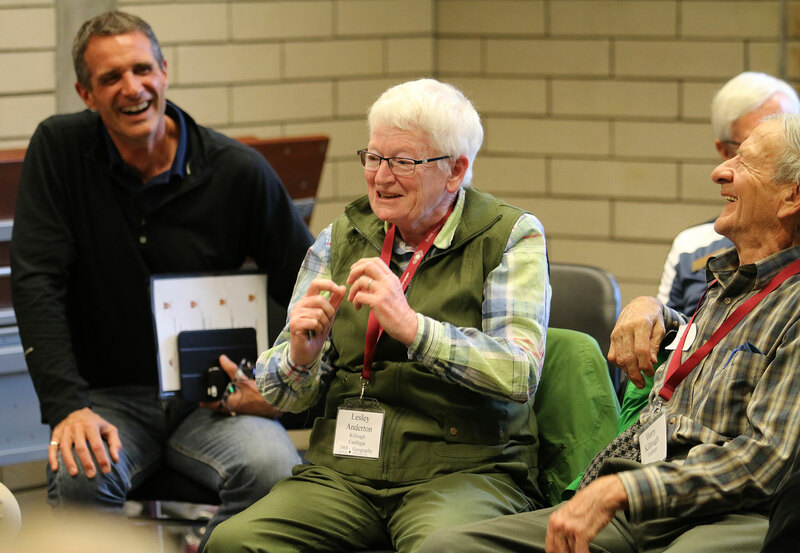 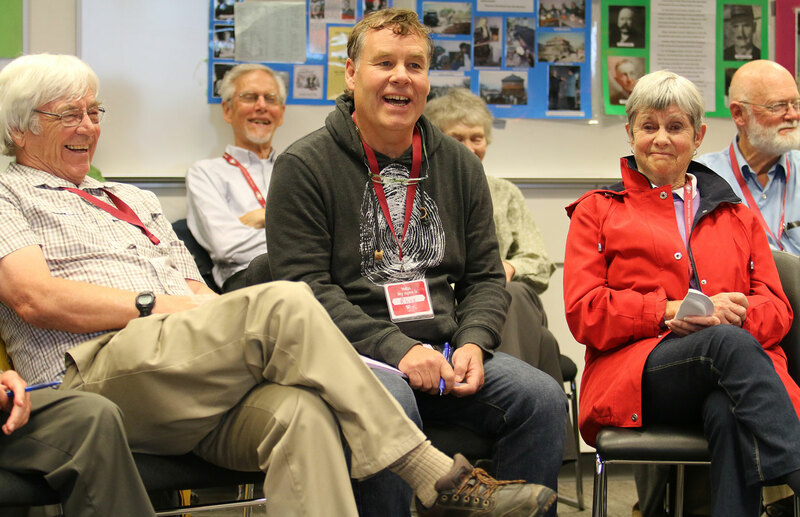 Attendees talked about the old days, related their experiences after they left Selkirk College and discussed their thoughts on the next 50 years of post-secondary education in West Kootenay and Boundary region. 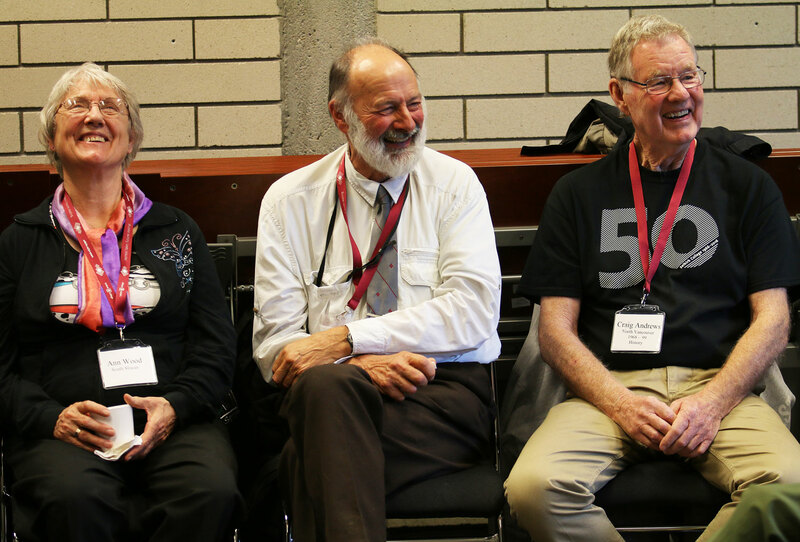 Find out more about the Selkirk College 50th Anniversary.